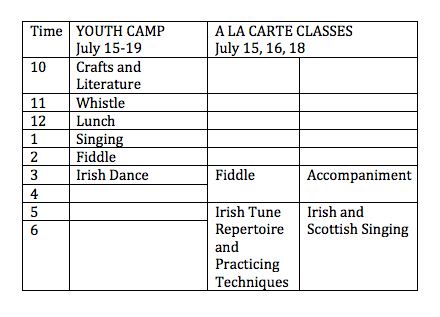 A La CarteClasses: July 15, 16, 18, 2019 (between 3-7pm) $125 per class (price is for all three days of instruction). Cassie and Maggie were great last year! Can wait to see who will be there in 2016.